I'm having a thing for sandwiches at the moment. I love that this sandwich is filling and full of flavor. It features kale fresh picked from my backyard. Grilling artichoke adds a depth of flavor to the mix. Adding a bit of lemon zest brings an element of fresh zing to the mix. This bean mixture pairs extremely well with sourdough bread, the tangy-ness is quite refreshing and is particularly appetizing on a hot day. This sandwich was the best thing that has happened to my life. I love how simple it is to make this. As of recent, I've been on a bean kick. I've been cooking a lot of my beans from scratch and the results have been delicious. With a large quantity of beans at my disposal, I am able to experiment with the different things to eat. 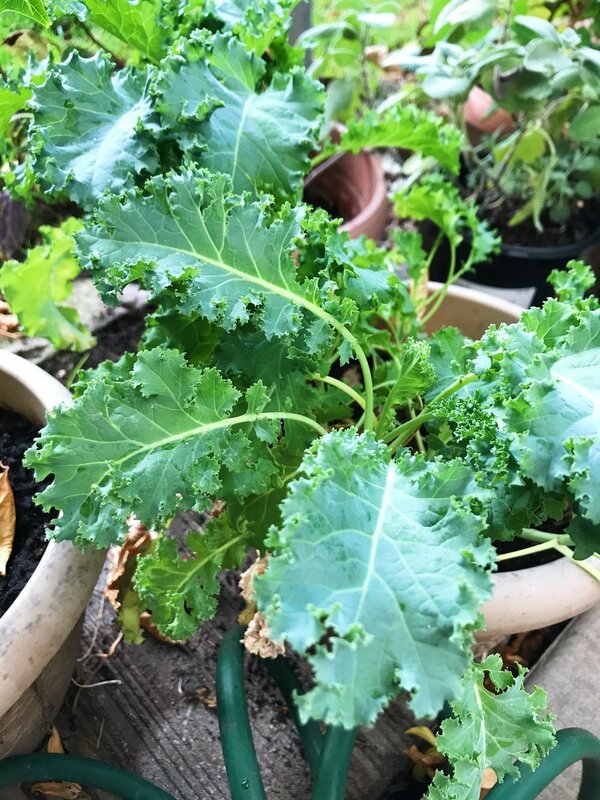 Look at this kale! It's just asking to be featured in something delicious. The inspiration behind this sandwich. The best part is, I can pick it right before I want to use it to achieve maximum freshness.